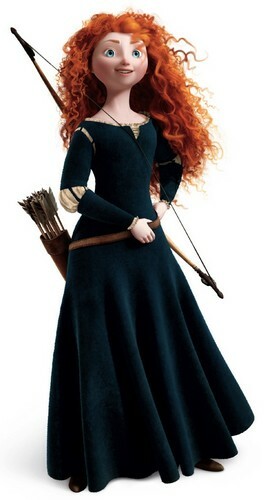 merida the Rebelle. . HD Wallpaper and background images in the Rebelle club tagged: photo sini12. This Rebelle photo might contain surcoat and surcot. Disney Pixar Rebelle Clip - "For a Spell"